The news of Robin Williams passing away hit many of us hard. 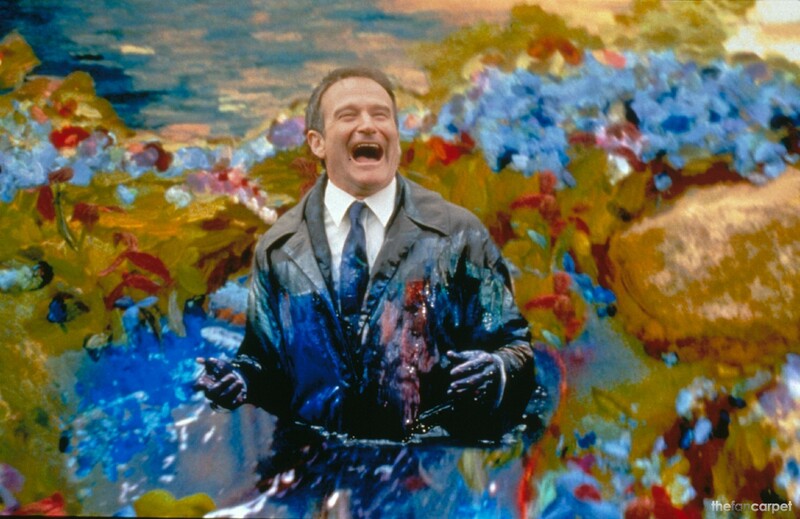 We grew up with him, from Mork and Mindy, to Jumanji, to Popeye, to Mrs. Doubtfire, to Hook. I could go on and on. The man who made us laugh is now making us cry. It’s sad that depression is shrugged off like a foot cramp. “Get over it”, is often what those who suffer from depression hear. The funniest man in the world couldn’t “get over it”. He had wealth, fame, beautiful children, a wife who loved him dearly, and friends and fans that would’ve dropped everything they could to prevent this outcome. It’s hard living with someone who is depressed. You never have the right words to say. No magical song, poem, or verse, can snap them out of it. Sometimes all they need is someone by their side, sometimes it’s more. What they don’t need is to be blown off or ignored because one doesn’t understand what the big deal is. And even though those of us left behind may feel like suicide is a selfish act, depression is not. Depression is not a choice. Robin Williams knew this and for years he tried. He may have won some battles, but he lost his war. I will be praying for his wife, and children, and all those he left behind. You are spot on. When a person is so low they just want to make the mental pain stop. Only if you’ve been to that point can you truly understand. Benn there many times myself. Thankfully, I’m still here. My son turns 18 today. Almost didn’t happen. Three times hospitalized but need doing better now. He posted a message to Robin that he understood and wished that somehow he could have talked to him. This entry was posted on August 12, 2014 by AttyEve and tagged depression, Hook, Jumanji, Mork and Mindy, Mrs. Doubtfire, Popeye, Robin Williams, suicide.